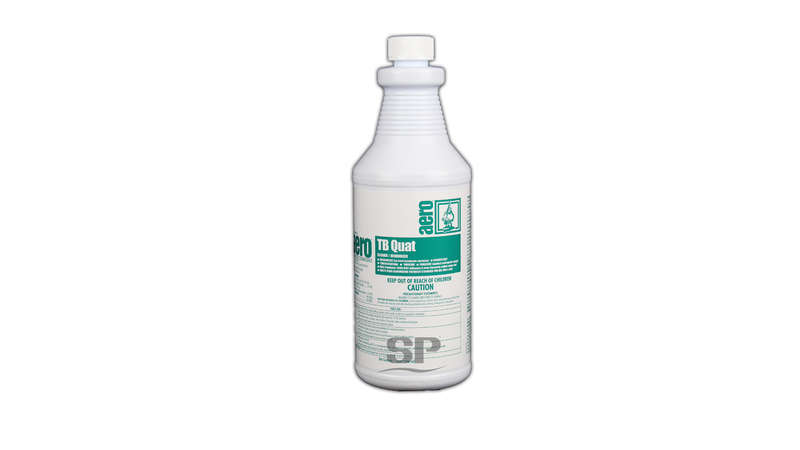 TB Quat is designed specifically as a general non-acid cleaner and disinfectant for use in homes, hospitals, nursing homes, schools, hotels, and restaurants. 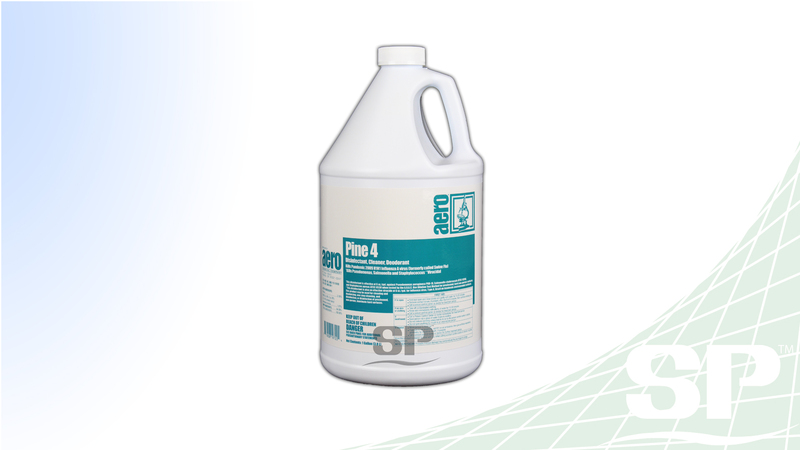 TB Quat is safe to use on surfaces such as sinks, floors, walls, stainless steel, bathrooms, counters, and a variety of other surfaces. 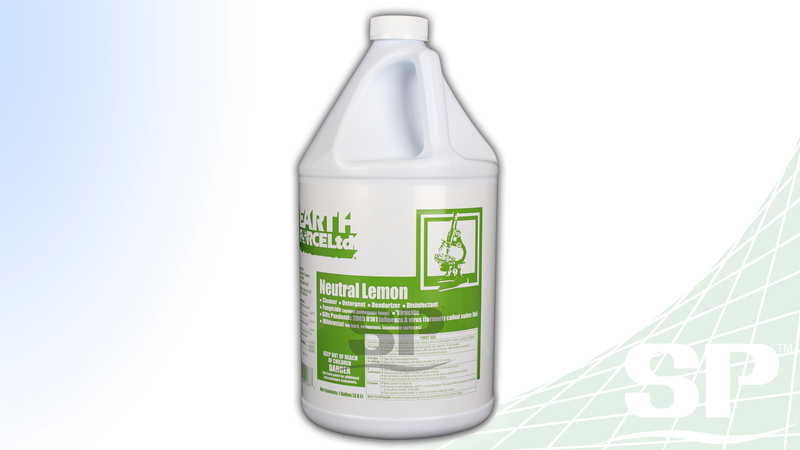 This cleaner helps keeps smelly areas smelling fresh while at the same time killing harmful bacteria such as HIV-1 and Hepatitis A.